 This week at Society we celebrated our 6th anniversary and started a new series called Here to Stay which is a sermon series focused around producing a richer spiritual life and growth where we are planted. If you could have an endless supply of any food what would you get? What has been one of you greatest seasons of personal growth? How did that come about for you? What are some attributes of the “Oaks of Righteousness” described in this passage? Which type of soil would best describe your heart right now? In order to “dig deeper roots” what is one thing you could do to create a more tender heart towards God? Take a moment to identify some ways you could create a better root system between you, God and others. What are some “new things” you perceive God doing in your life? How might you actively discover and walk in the “ways in the wilderness” and tap into the “streams in the wasteland”? Does anyone have a story about a time when they perceived God doing a “new thing” and saw him bring it to fulfillment? If so share how that unfolded. What are 1-3 things you plan to do this year to dig deeper roots, grow in your faith and/or experience and share renewal? Show up to Group & Sundays regularly ready to participate. Go around and share prayer requests. Write down what is going on in people’s lives. Break into groups of 2-3 and spend time having the group pray for one another as you close.